SalesFocus Solutions, developer of the MARS product suite for the asset management industry, announced today that its new MARS v9 platform is available for general release. “We are excited about the value that this new major release of MARS will provide to our asset management clients to assist them with increasing sales and retaining assets within their retail and institutional businesses,” said David Halligan, Director of Sales and Account Management. 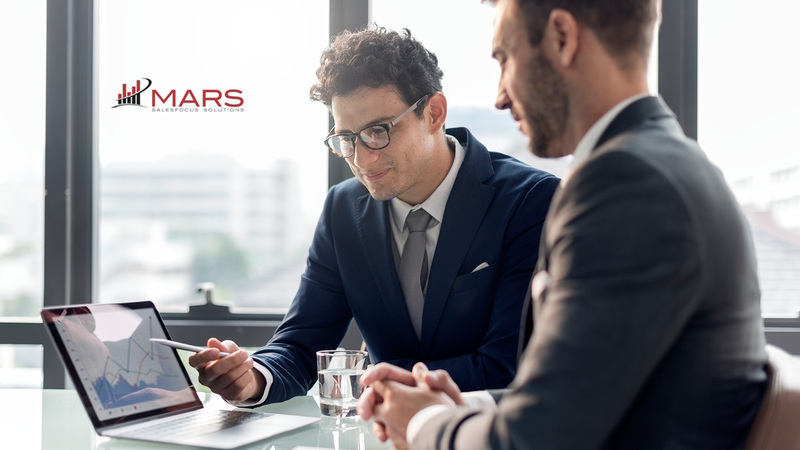 The MARS product suite is designed to accommodate the unique product distribution and reporting needs of the asset management industry and includes features such as: DCIO/Retirement platform analytics to automate and organize DCIO data imports, enhanced sales and marketing features to allow firms to better target key consultants and advisors, a flexible segmentation engine, market share reporting capabilities, and ETF reporting. “SalesFocus Solutions is continuously improving its products and services to meet the changing needs of the asset management industry,” said Aaron Wong, MARS Product Manager. The MARS Product Suite continues to transform the sales and marketing analytics and reporting landscape for asset managers and gives SalesFocus Solutions’ clients a competitive advantage by identifying new potential business opportunities to expedite growth. MARS provides the ability to quickly obtain information through the visualization of data. The innovative MARS product design takes business analytics to a completely new level by leveraging enhanced graphical data visualization techniques to transform sales, asset, contact, and activity data into actionable business insights. Currently, SalesFocus Solutions MARS, founded in 1999 and based in San Rafael, California, is the asset management industry’s all-in-one sales and marketing solution for actionable intelligence. MARS (Marketing And Reporting Sales) aggregates data from multiple and diverse sources and provides data visualization, report writing, and market intelligence capability. We have a diverse, global client base of leading and boutique asset management firms. As of October 2018, MARS serves clients with more than $3 trillion in assets under management.